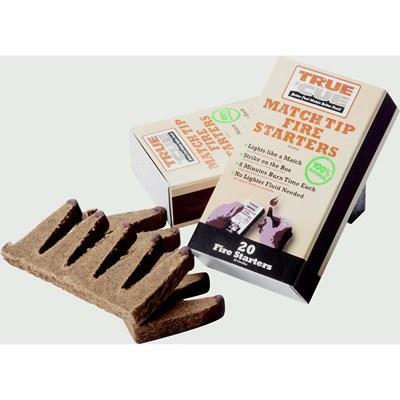 • 20 starters per box. Made from natural compressed wood with no petroleum-based additives. Strikes like a match, each stick burns for 6 minutes. 20 starters per box. Small control Knob resin and chrome. 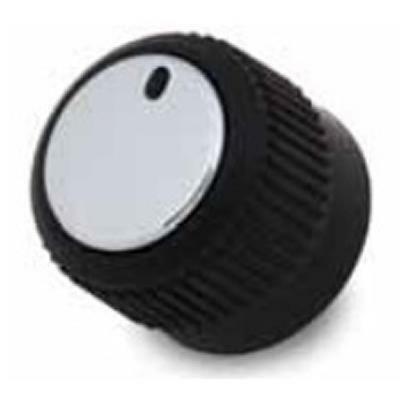 Replacement control knob for side and rear rotisserie burners in most Broil King® gas grill models. 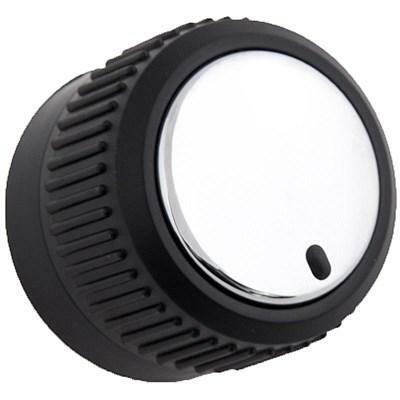 Broil King large replacement control knob for most Broil King® gas grill models. 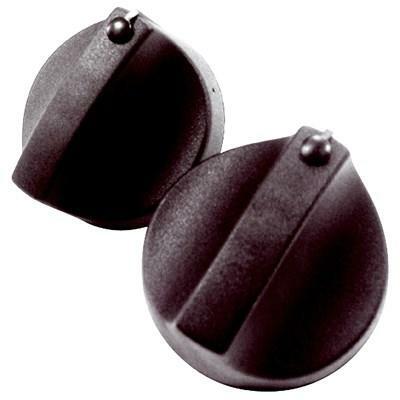 Broil King large replacement control knobs for most Broil King grills. 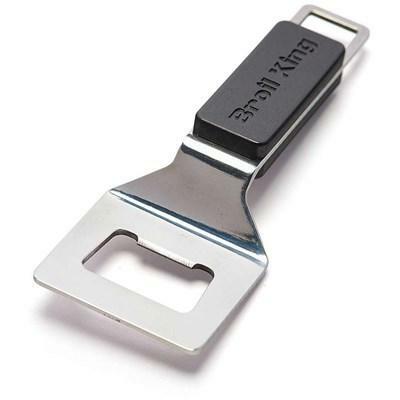 • Compact, durable bottle opening tool. Broil King 3 pk. 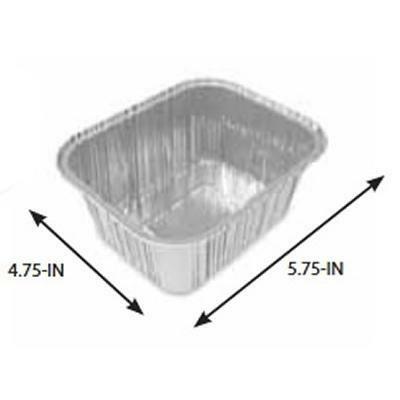 exact fit replacement drip pan for Broil King® Smoke Pellet grills. 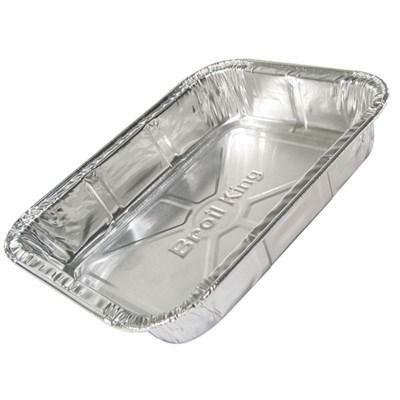 Broil King Large foil pan for indirect cooking and flavoring foods. 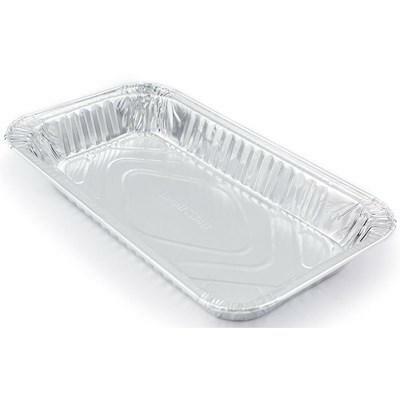 Includes 3 pans. Broil King small lid heat indicator fitting Broil King® gas grills from 1998 to present. 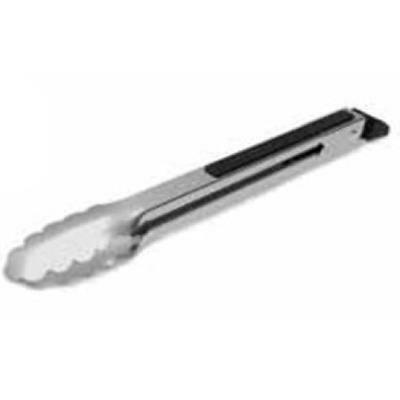 Soft grip locking tongs with double scalloped ends. 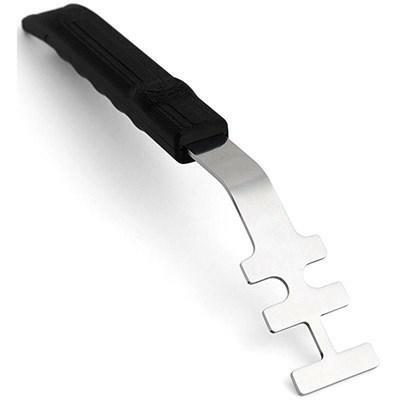 These shorter tongs are great for smaller foods where precision grilling is required. 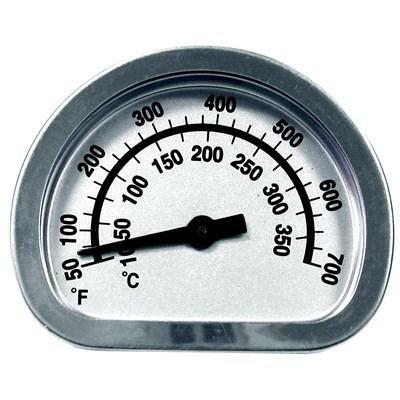 Broil King large lid heat indicator fitting Broil King® gas grills from 1998 to present, with large lid heat indicator.